An office plus warehouse / factory on a site of 4,595 m2 with a warehouse floor area of 2,192 m2. 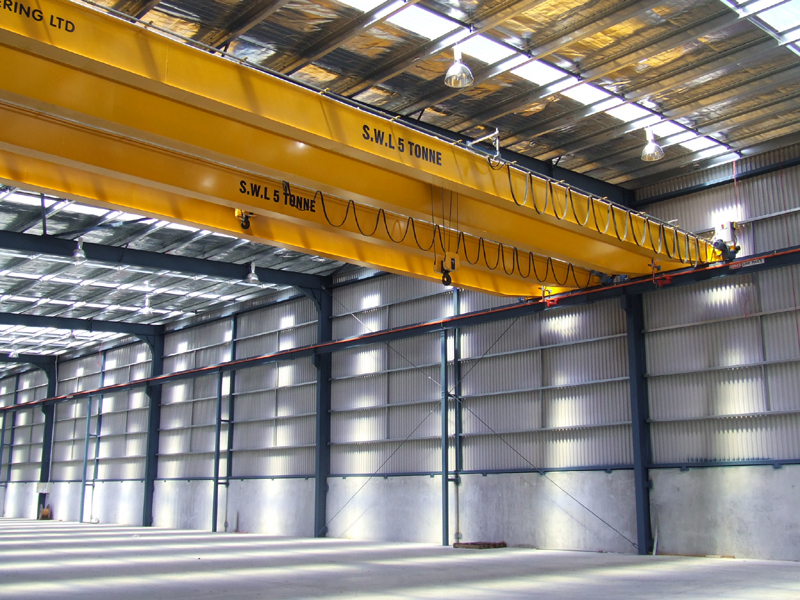 The warehouse / factory is a 23 m wide x 95m long, 8 m minimum height, clear span structure fitted with two 5 tonne gantry cranes. Air-conditioned office/amenities area is 256 m2 over two floors. The development includes staff and visitors’ parking area, exterior yard and storage area.